1. 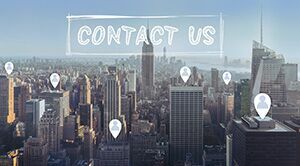 Choose the reasonable size of the through-hole from the consideration of cost and signal quality. 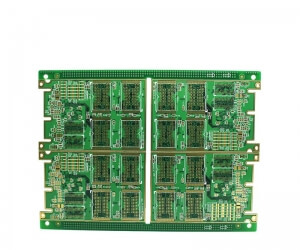 For example, for the 6-10 layer memory module PCB design, it is better to choose 10/20mil (drilling/welding disc) through hole PCB . 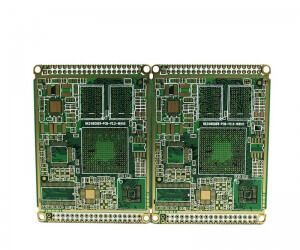 For some small size boards with high density, you can also try to use 8/18mil through hole PCB Under current technical conditions, it is difficult to use a smaller size through the hole. 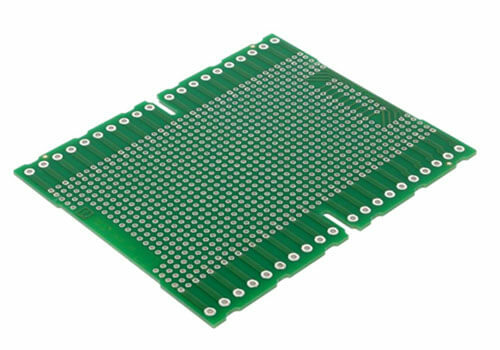 For the power or ground wire through hole PCB can be considered to use a larger size, to reduce impedance. 2. 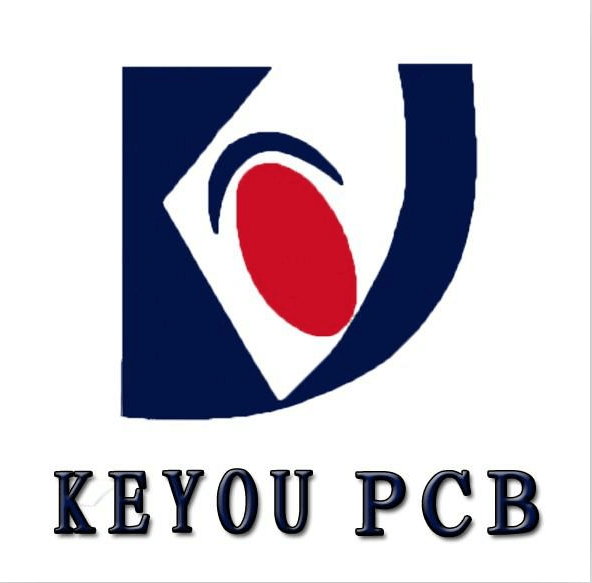 The use of thinner PCB board is conducive to reducing the two parasitic parameters through the hole. 3. Try not to change the layer for the signal routing on the PCB board, that is, try not to use unnecessary holes. 5. Put some grounding holes near the holes in the signal layer, so that the signal can provide the nearest loop. 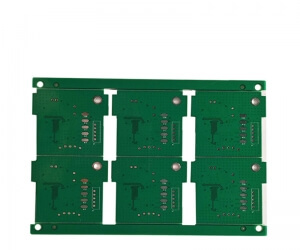 In addition, keep in mind that the process needs to be flexible, the through hole PCB model is the case that each layer has a pad, of course, we can also reduce or even remove some layers of the pad. In particular, when the density of pass hole is very high, it may lead to the groove of a partition circuit in the copper layer. At this time, in addition to moving the position of pass hole, we can also consider reducing the size of the welding disc of pass hole in the copper layer.